Ian started cycling as a 12 year old. He had a good run as an U-16 and Junior racing around the country mostly on the road. Then as a teenager, Ian got into competitive body building, winning several National titles. In his 30’s he got the cycling bug back and contacted Legro for some coaching, and Ian went from a 4th cat to a 1st cat in just 2 years.Winning National medals on the track and eventually he won a National Title. 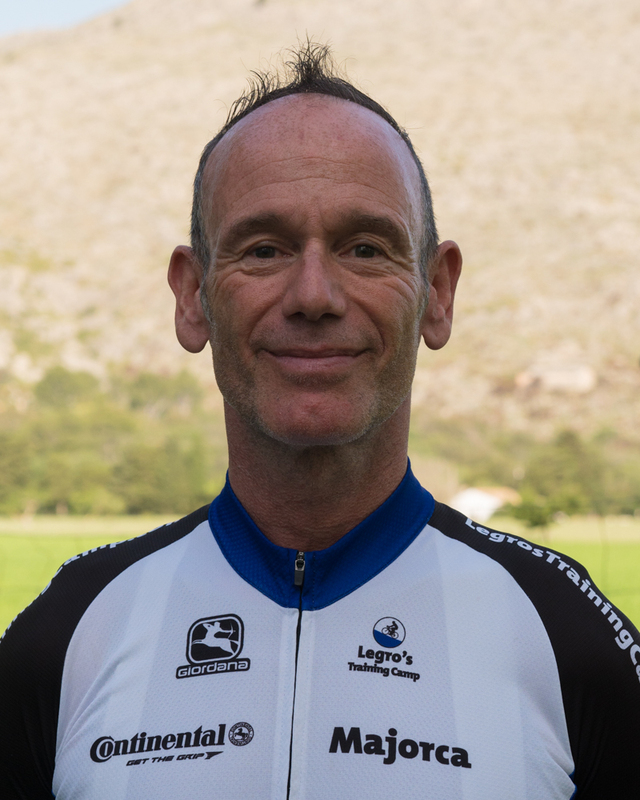 Ian still competes as a Master racer and he also leads groups of youngsters in club rides, and is a great motivator and leader in a group ride. He is very passionate towards newbie cyclist and likes to give help and support when ever he can.